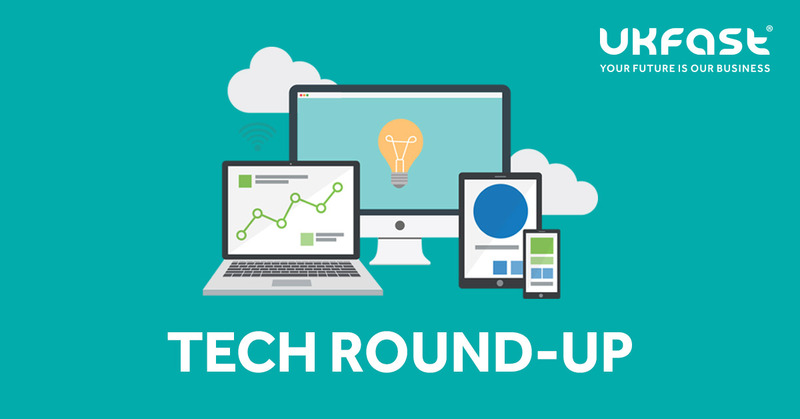 It’s time for a Friday tech round-up to send you into the weekend clued up on the latest tech headlines. April has started with an air of political uncertainty. With the Brexit deadline reached at the end of last month and still no deal in place, the future for UK business is unclear. So what’s been happening in this week’s tech news? Let’s find out. The percentage of UK organisations being hit by cyber-attacks and data breaches has dropped in the past year. The government’s Cyber Security Breaches Survey 2019 was published on 3rd April. It revealed a decrease from 43% to 32% in reported attacks. Despite the drop, the government is warning that there is more work to be done. They are encouraging businesses to focus on cyber-resilience. The major government programme, Making Tax Digital, is designed to make it easier for businesses to get their tax right first time. From 1st April, it is now law for over one million VAT-registered businesses earning over £85,000 to keep digital records of their VAT. They should then submit their VAT returns using MTD-compatible software for VAT periods starting on or after the first of this month. Australia has this week passed controversial digital laws which could see tech companies face penalties for hosting violent content. The punishment for executives could be as serious as prison if they allow ‘abhorrent videos’ on their platform. The laws state that websites “should not be weaponised”. Critics say the new rules have been rushed through parliament without scrutiny. It follows the recent mosque shooting in New Zealand which was live-streamed by the gunman. The home office app which allows EU nationals to apply for settlement in the UK will be available on iOS-based products. The mobile app lets those applying for settlement after Brexit verify their identity by submitting information such as their address and scanning their ID. After trials last year, it emerged the app was not compatible with Apple devices. This week it was revealed this hurdle has been overcome. Keep up to date with the latest news from UKFast.